Tesla designs, engineers and manufactures 100% premium electric vehicles which are revolutionising the zero-emission car industry. Tesla Model S and X are leaders in terms of performance, efficiency, functionality and safety and the highly-awaited Model 3, the most affordable version, will arrive in Europe in 2018. 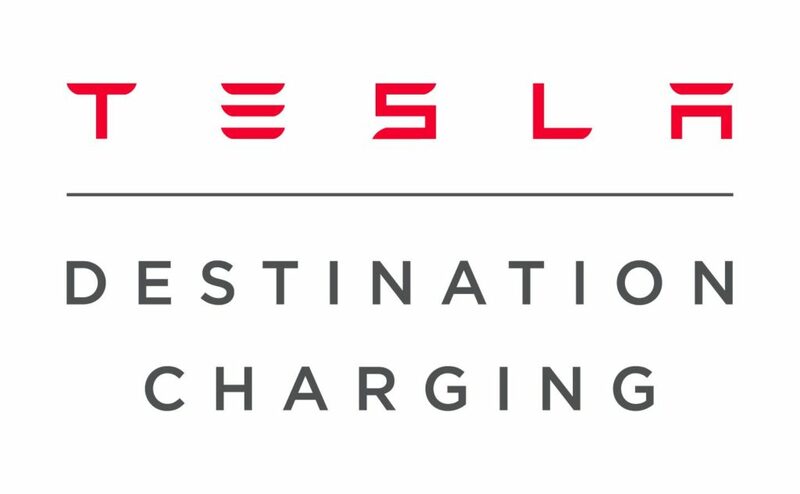 In addition, Tesla's charging infrastructure - made up of Domestic Charging, Supercharging and Destination Charging - provides a competitive advantage against other electrical car manufacturers.